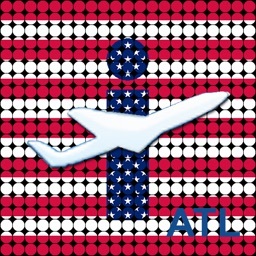 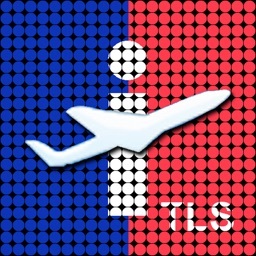 ## iPlane flight info app since 2009!! 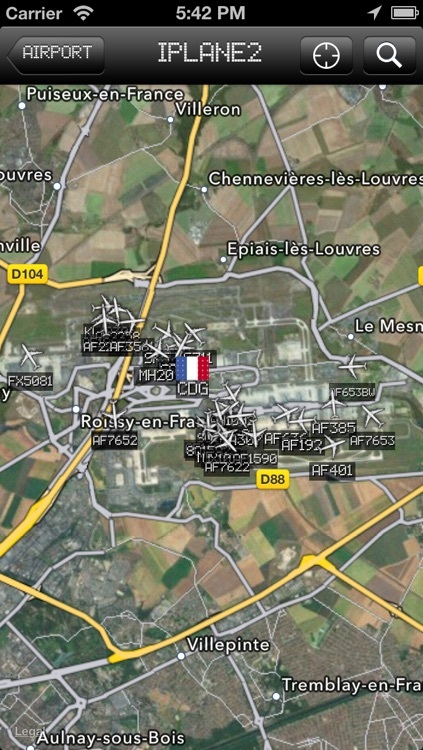 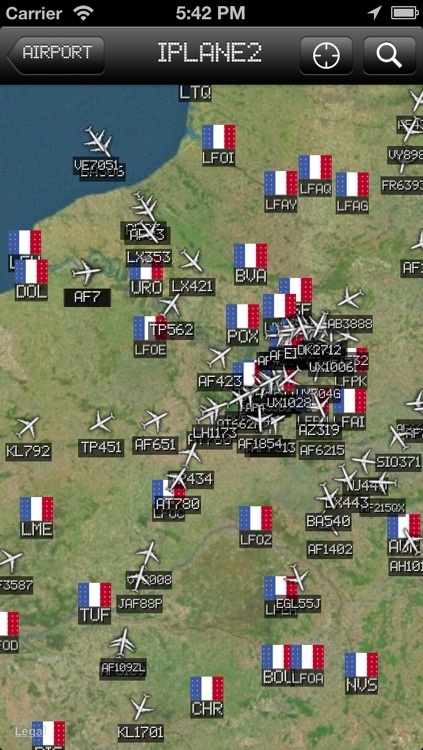 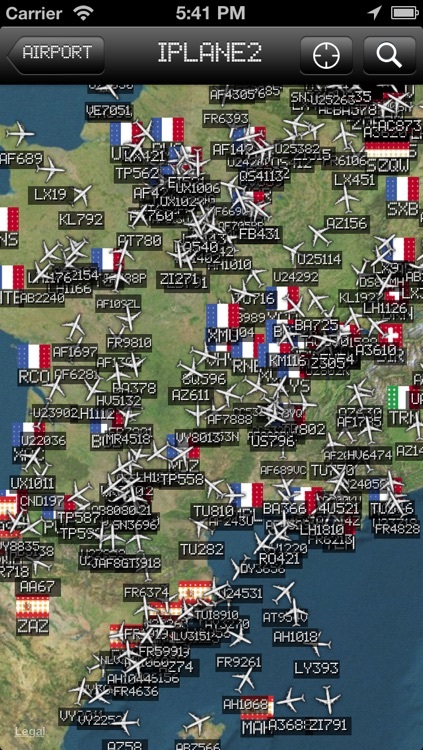 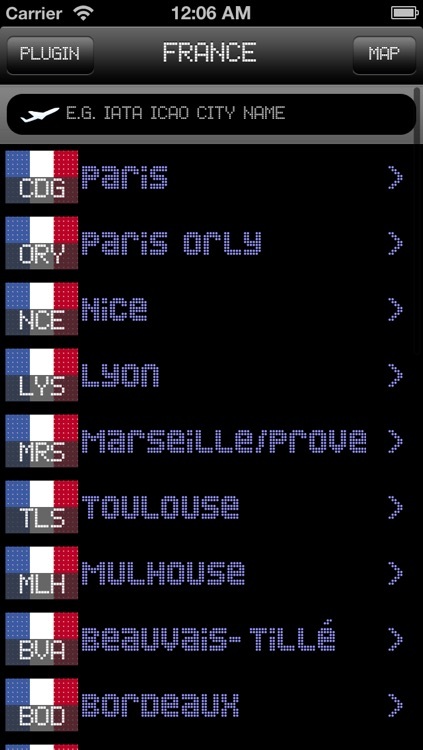 ## Real-time Paris-Orly airport, France, flight arrival and departure information. Flight arrival and departure time, terminal information, status, destination and type of aircraft are synchronized with your iPhone, iPad and iPod touch. 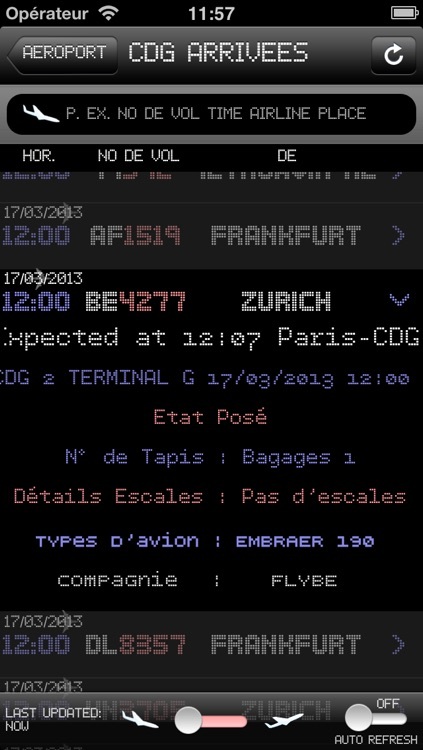 Convenience - Program auto-detects and searches the most current flight for you. Power - Advanced search tools for scheduled time, flight number, airline, terminal and destination information.